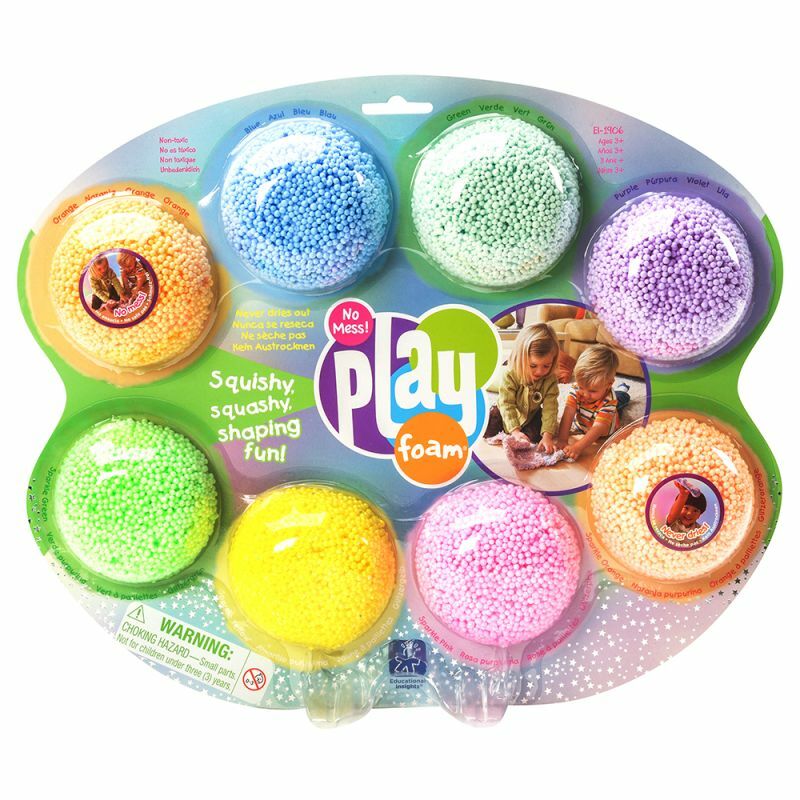 Get the best of classic and sparkle Playfoam with eight pods of creative fun! Just squish the Playfoam up, shape it however you like, squash it back down, and start all over again. Playfoam never dries out, so the creativity never ends—and the secret no-stick formula means you can take it anywhere for creative fun on the go!